← Follow-up from Delridge Day and the SW Precinct Picnic! 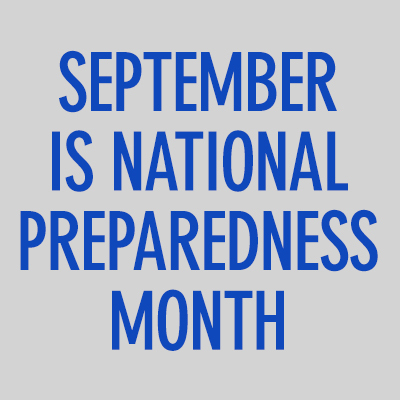 There are lots of ways and resources to help you take steps toward getting prepared. 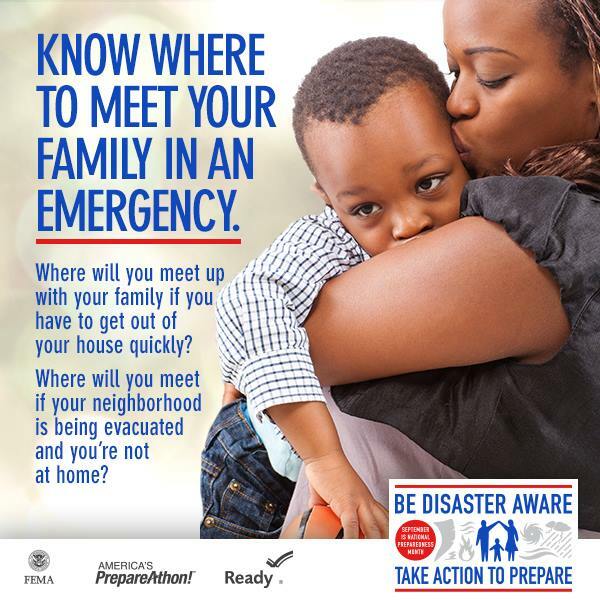 It can seem overwhelming, so this month we will highlight the preparedness steps from FEMA’s Ready.gov 5-week program to help you get prepared. This is Week 1…let’s get started together! What happens if a disaster occurs in our area and the telephone and cell phone networks are wiped out? Where do you meet your family? What if that area needs to be evacuated? Do you have rendezvous points that are predetermined? Do you have an out-of-town contact? You can create a plan with your family by going to http://www.ready.gov/make-a-plan or you can do one with your kids by going to http://www.ready.gov/kids/make-a-plan. This entry was posted in Announcements, Earthquake Preparedness and tagged National Preparedness Month, preparedness steps. Bookmark the permalink.